Get even better calling rates with a month to month calling plan. add it on when you need it. Unlimited * calls to Pakistan mobiles and landlines. Unlimited* calls to landlines in the following countries. 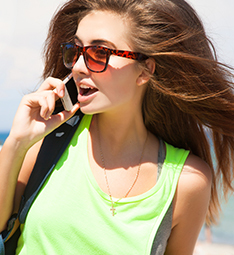 – Enjoy cheap international calls to your loved ones. -We offer simple pricing and you pay only for services used. Do you have family and friends overseas?